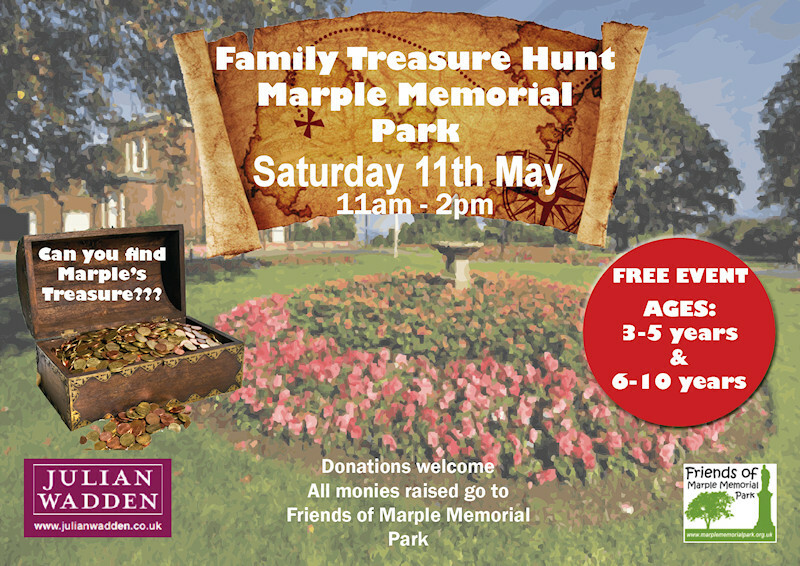 "Friends of Memorial Park" are a group of local people whose aim is to provide opportunities for community members to improve and promote the use, awareness and care of facilities within Marple Memorial Park in order to make the park a welcoming, safe and enjoyable environment for all. To better understand our aims and objectives take a look at our Constitution. To discover more about our recent activities browse our minutes of meetings and Task Day galleries and to learn more about our projects and successes, use the links at the top of this page. If you'd like to get involved and support our efforts in any way please come along to one of our task days or meetings, or get in touch using the contact details on this site. Pure 107.8 FM is the only station to concentrate exclusively on Stockport. 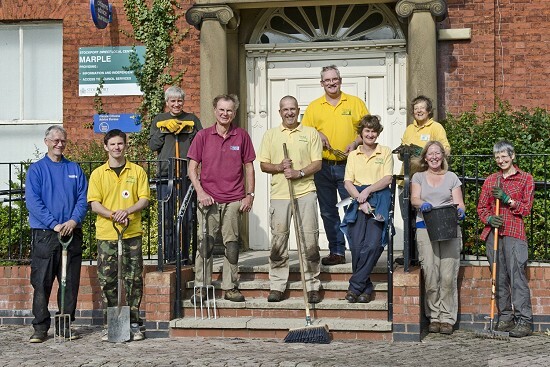 Listen to a short interview with Friends of Marple Memorial Park on Pure 107.8 FM's Podcast.